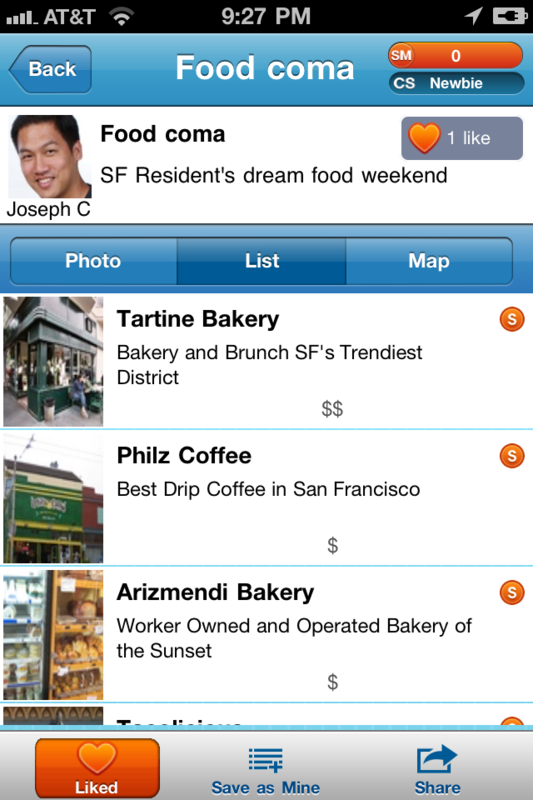 San Francisco, CA – SpotWorld – The “Global Social Travel Guide” is a new take on the classic travel guide concept. Incorporating today’s location-based technology and the need for social connection, SpotWorld enables iPhone users to discover, learn about, and interact with media of the world’s best travel spots. 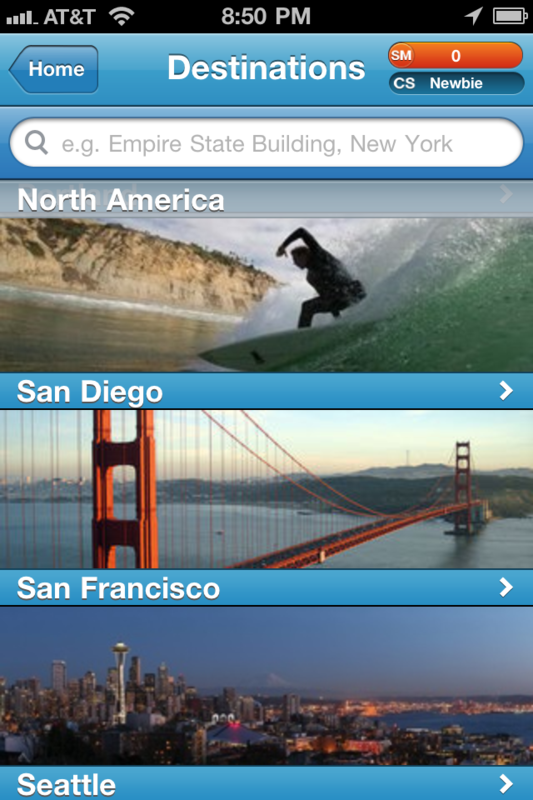 SpotWorld is the travel tool to have for users on-the-go. Users can browse community-generated itineraries of the best spots in the various destinations around the world, including those across North America, Europe and Asia. SpotWorld includes multimedia for over 500,000 global locations and places of interest, such as museums, local landmarks, zoos, attractions, amusement parks, eateries, shopping districts and famous city streets. To take advantage of the full experience within SpotWorld, users are encouraged to not only create and customize their own personal itineraries, but also share them with friends and the SpotWorld community. In addition, users can always discover and interact with spots near them. They can add tips, photos and ratings, while checking-in to nearby locales and earning points in SpotWorld’s location-based travel game. Every SpotWorld destination gives the user an opportunity to start as a “Newbie” and gain status through check-ins. By checking-in to multiple places during a trip, SpotWorld users can track and share their location with friends while competing for flags and points. SpotWorld – The Global Social Travel Guide allows travel enthusiasts to explore the world and share their travel experiences in a whole new manner. SpotWorld is available as a free download in the Apple App Store and is optimized for iPhone and iPod Touch with IOS 4.0 and up. SpotWorld Inc. is a mobile-first travel guide and social network which helps users find the best spots, anywhere. Our growing base of location-based, rich media is served “from the cloud” to mobile devices and the web. Online at SpotWorld.com, Twitter and Facebook.